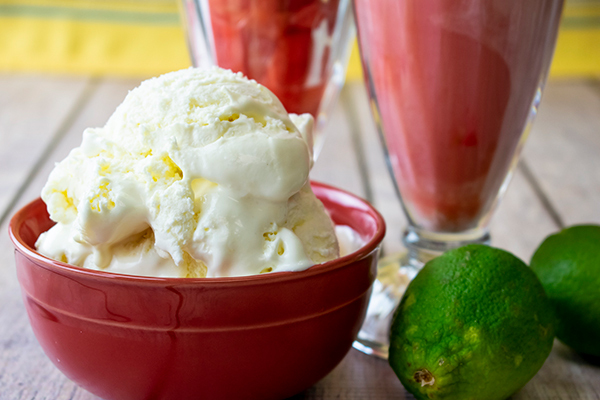 Ahhhh….soda floats. Remember being a kid and getting so excited for a root beer float or a coke float during the hot days of summer? One scoop, then two scoops of vanilla ice cream plopping into the glass. Oh and the root beer, the delectable liquid sugar being poured over the scoops of vanilla ice cream creating a frothy white foam at the top of the glass. You just couldn’t wait to drop in a straw and slurp it all up. Well, nowadays we like to change things up a bit. We like to take a classic and give it twist. VOILA! 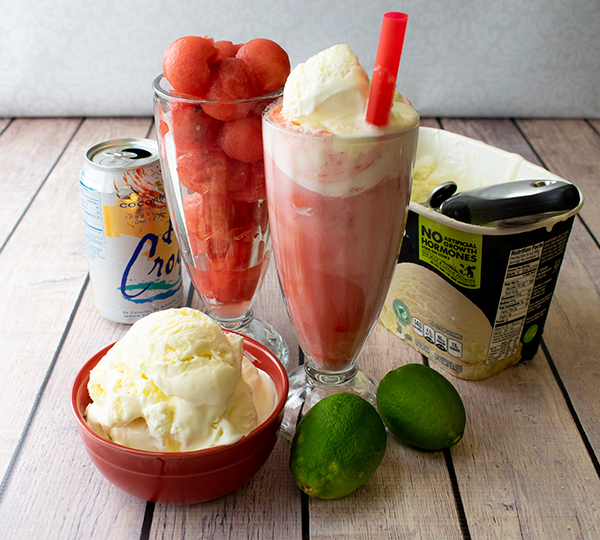 introducing the Watermelon Soda Float. 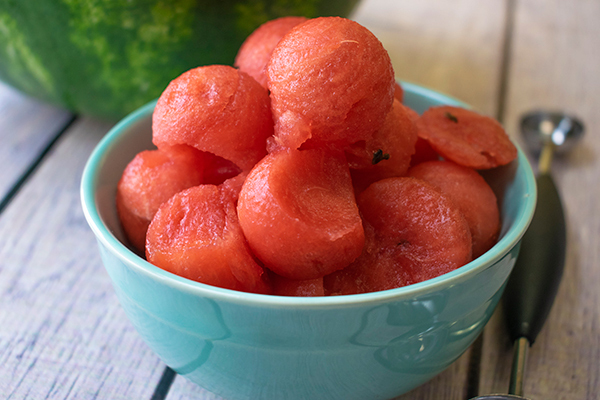 Not only do you get to plop in scoops of your favorite vanilla ice cream, but you’ll add in some watermelon balls, a bit of lime zest and fizzy water to give you the awesome fizz and frothy foam you loved as a kid. 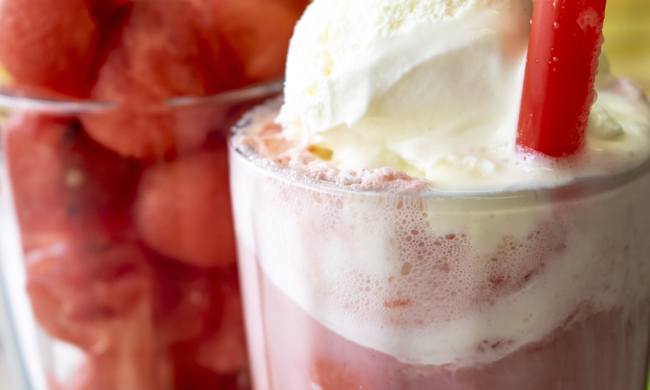 When it’s a hot summers day, you’ll be pleasantly surprised with the refreshing taste of watermelon, vanilla ice cream and fizzy water in this frothy concoction.